Our volunteers are the face of Frequency. Each festival we bring together a team of passionate and enthusiastic volunteers to support in various roles within the festival; such as marketing and promotion, welcoming visitors, stewarding, invigilating and much more. Learn new skills, meet new people and have fun! As well as gaining real world experience and making industry connections, as a volunteer you get to experience the festival like never before. You get to talk with artists, sponsors and venues, go behind the scenes at events and meet visitors from all over the world! 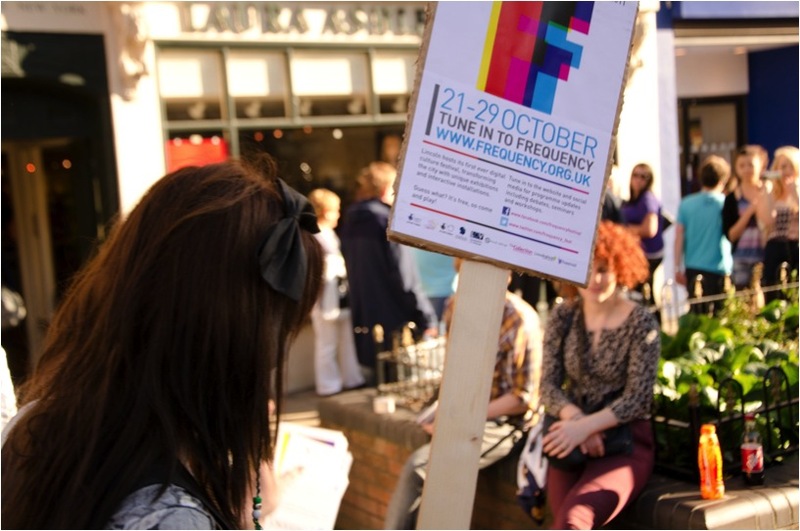 Sign up to our mailing list to be the first to hear about upcoming volunteer opportunities or email info@frequency.org.uk to register your interest. Don’t forget to follow us on Twitter, Instagram and Facebook for exclusive content and join the conversation with the hashtag #Freq19.